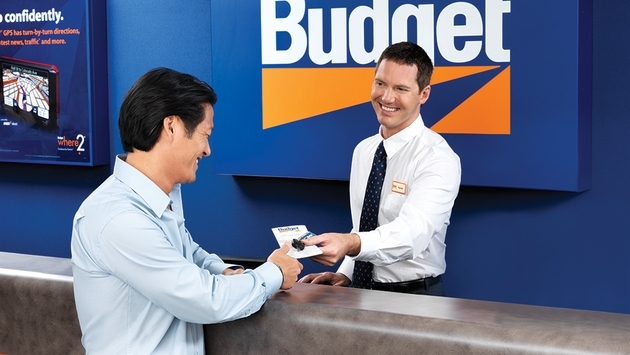 Avis Budget Group, Inc. has signed a new multi-year agreement with Costco Travel, the mega-retailer’s travel agency unit, to provide Costco Wholesale members in the United States with savings on vehicle rentals and ancillary products from Avis and Budget. As part of the renewed agreement, Costco members can continue to book Avis and Budget reservations through Costco's website and toll-free member phone number. In addition, the car rental brands will be featured on marketing materials, including email marketing campaigns and in-store signage at nearly 450 Costco Wholesale locations in the United States.